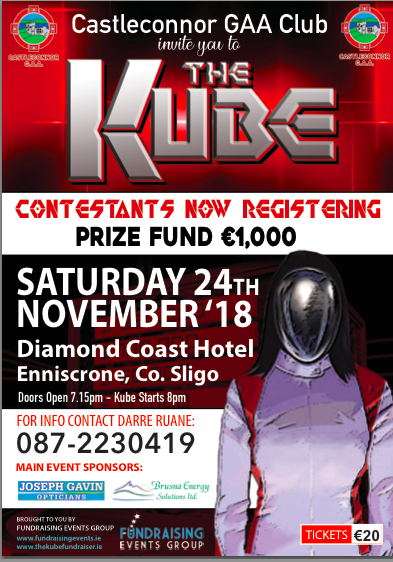 The Kube Fundraising Event, based on the concept of popular ITV Gameshow “The Cube“, will entertain members and guests while raising funds for your Club or Association. As with all of our events, ‘Fundraising Events’ aim to take the hassle out of organizing your event. We provide the best entertainment, production and lighting to give your event the wow factor and ensure guests will be talking about it long after the event has ended! 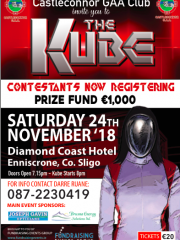 © 2019 The Kube Fundraiser. All Rights Reserved.